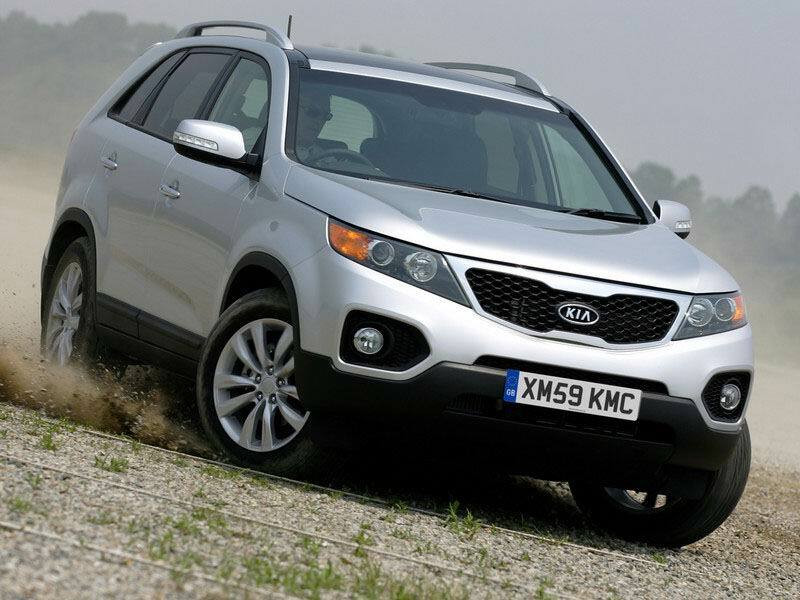 KIA Sorento 2,4 Classic 2WD 6MT — 0 руб. KIA Sorento 2,4 Comfort 4WD 6MT — 1229000 руб. 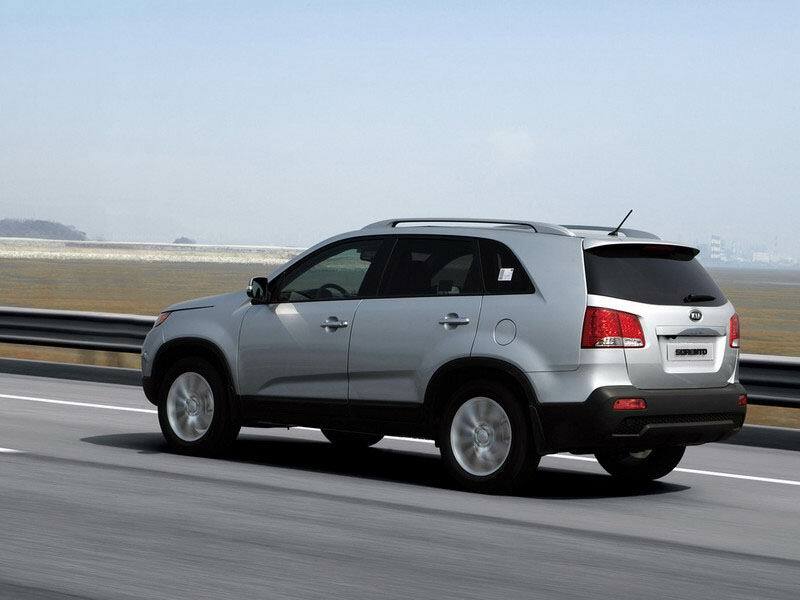 KIA Sorento 2,4 Comfort 4WD 6AT — 1259000 руб. 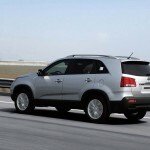 KIA Sorento 2,2d Comfort 4WD 6MT — 1359000 руб. 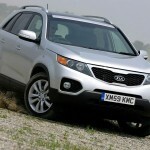 KIA Sorento 2,4 Luxe 4WD 6AT — 1419000 руб. KIA Sorento 2,2d Luxe 4WD 6AT — 1429000 руб. KIA Sorento 2,4 Prestige 4WD 6AT — 1579900 руб. KIA Sorento 2,2d Prestige 4WD 6AT — 1679900 руб. KIA Sorento 2,4 Premium 4WD 6AT — 1659000 руб. KIA Sorento 2,2d Premium 4WD 6AT — 1709000 руб. Отзыв о Kia Sorento 3.3L 5AT Part-time — 2007 г.в. Отзыв владельца KIA Sorento (КИА Соренто) 2006 г.